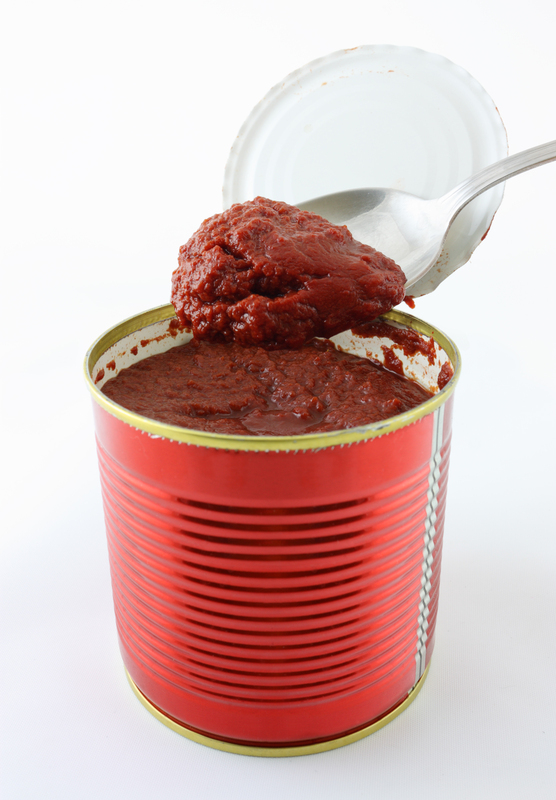 Are canned foods safe? Should I be buying all organic foods? Is my body too acidic? Since the inception of the Nourish program, members have been asking nutrition questions throughout their sessions. Now, all the questions you have (and didn’t know you have) are contained in this thorough two-hour lecture-style format session. Leave this session feeling confident and clear about popular nutrition myths and controversies.